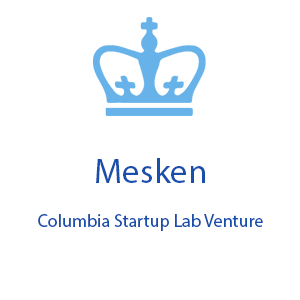 Founded by Alper Bahadir ‘07CC, Mesken provides direct-to-consumer custom window treatments. Purchasing made-to-measure window treatments (i.e., curtains/shades) is cumbersome and expensive. You either visit a showroom with often unhelpful salespeople or struggle through an unintuitive, clunky website. Either way, you’re hit with a shocking quote that often exceeds $1000 per window and a minimum 3-week turnaround time. All for a product you won’t even take with you when you move to your next home. Mesken is a refreshing alternative to get high-quality custom curtains and shades at a reasonable price from Turkey – the founder’s native country – which has a long history of high quality, affordable home textiles craftsmanship.